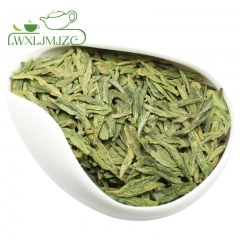 What is An Ji Green Tea? 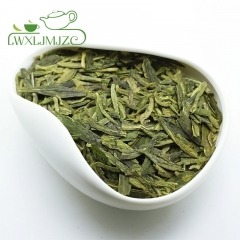 Although its name is An ji White Tea, it is still a kind of green tea. 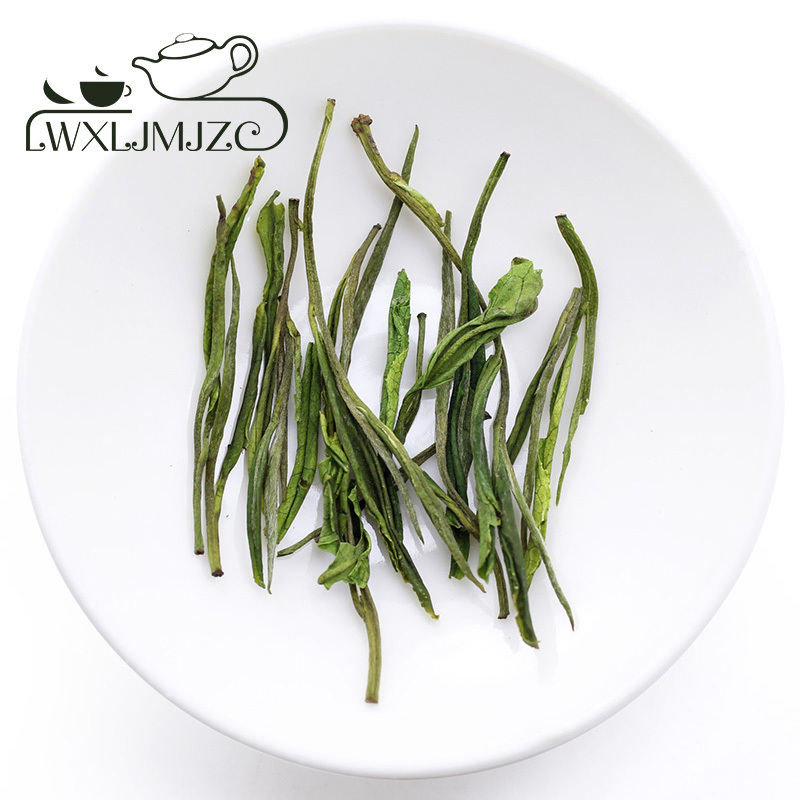 An Ji White's emerald green infusion represents some of the best teas in a completely new class of production. 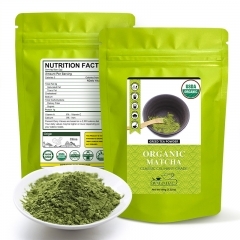 The flat and straight leaves produce a lasting fragrance that is both unique in taste as well as its lack of caffeine content. 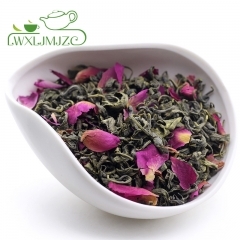 Anji has the tea plantation of 45,000 hectares, which produces more than 3,300-ton tea annually. 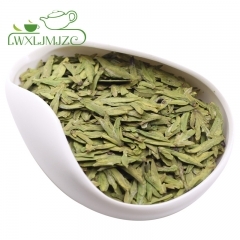 It owns the unique "Anji white tea" as the best quality tea, "Anji white slice" as the national famous tea. 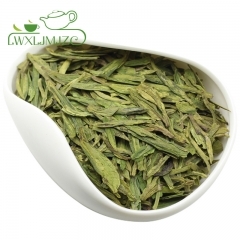 Anji white tea, grown nowhere else in the country, sells for a price higher than the famous Dragon Well tea. 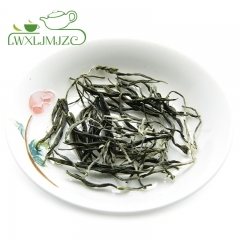 An Ji white tea is unusual from other teas that the spring bud is tender and presents a white color. 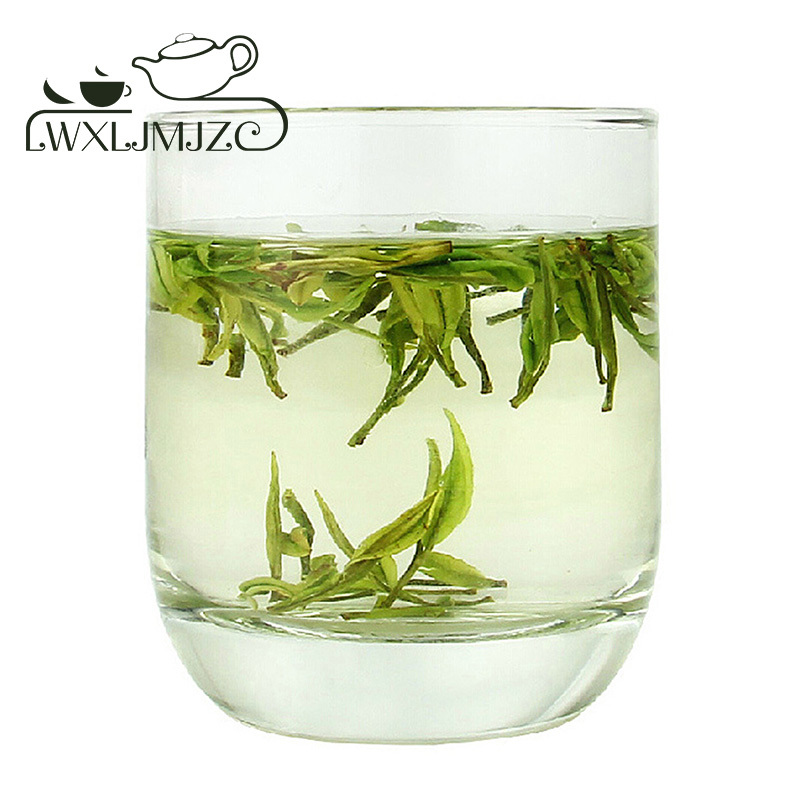 It turns to whole white in middle April and return gradually to green in May. 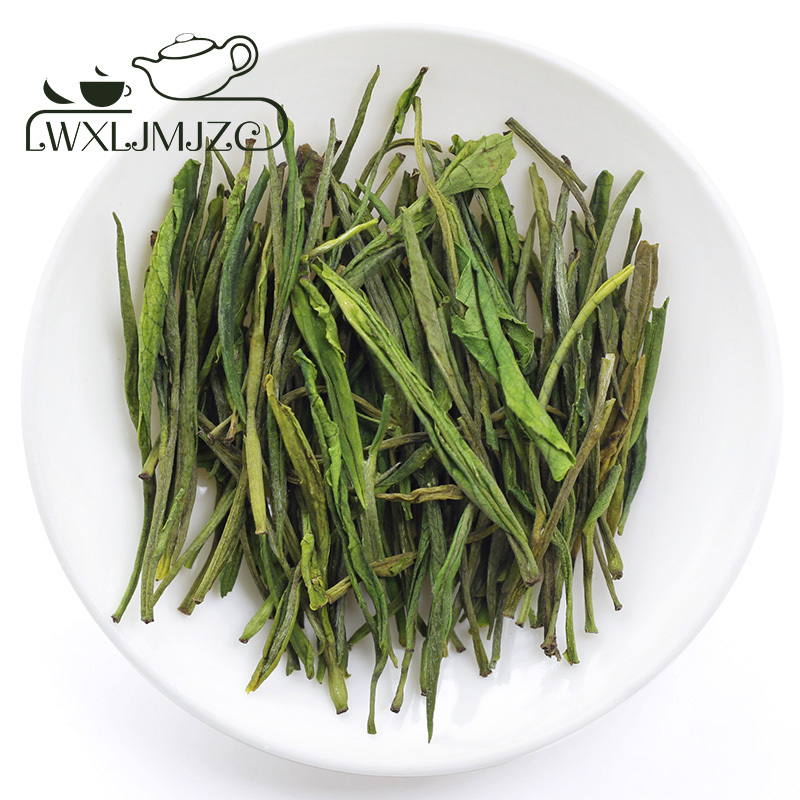 The folks call it as "Fairy Grass Tea" and local people treats the spring tea as "Holy Ghost", often adopted to cureillness. 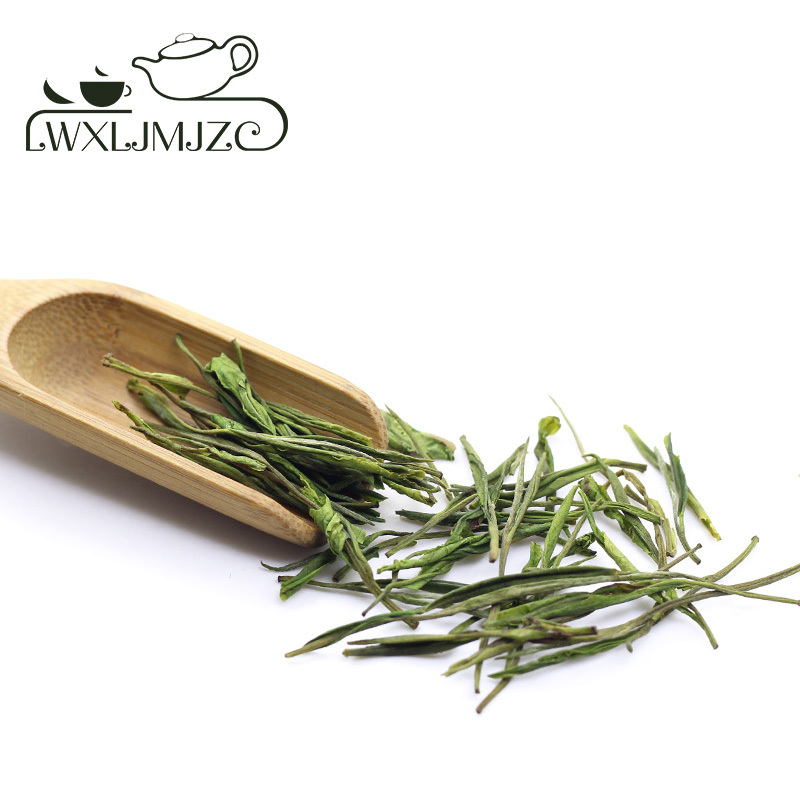 Enjoy the refreshingly sweet and light infusion of An Ji tea while taking advantage of the many health benefits present in all our famous white teas.